Global Vice President of Design and Chief Creative Officer. 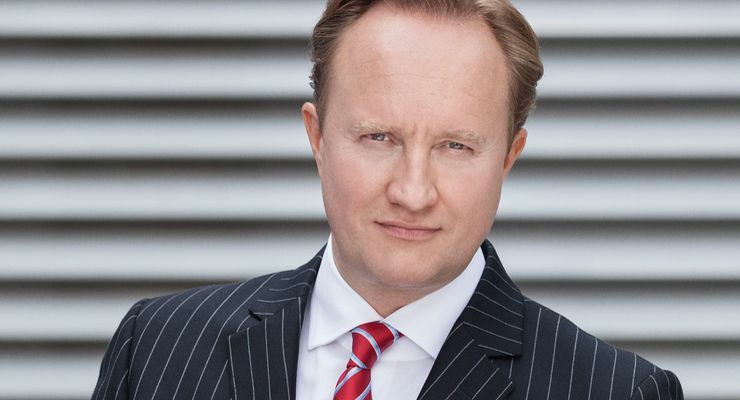 In his new role, Giles will be mainly responsible for coming up with new design strategies and ‘unique style concepts’ for Hongqi, the luxury car brand of the FAW Group. Giles will work out of Munich, where he will be at the helm of the company’s design team at the FAW Advanced Design Centre. Taylor has a rich experience with heading the design teams of some premium models. Since 2012 till today, he was the Director of Design at Rolls Royce, where he led the design teams for the 103EX autonomous concept, Dawn convertible, the eighth gen Phantom and the Cullinan SUV. Before Rolls Royce, he has also spent 13 years at Jaguar, where he was the Chief Designer for the XJ sedan and the XK sports car. The appointment of Giles Taylor coincides with the showcasing of Hongqi L5 at the 2018 Chengdu Motor Show recently. Gaadiwaadi.com is the only Indian publication to have covered the 2018 Chengdu Motor Show LIVE from the venue. The L5 was arguably the most luxurious production-spec car to have been showcased at the China’s latest motor show. The Hongqi L5 has been available with two engine options – a 6.0-litre V12 that produces 402 bhp and 550 Nm, and a 4.0-litre V8 turbo that offers 375 bhp and 530 Nm. The V12 motor comes mated to a six-speed automatic transmission and can help the car sprint to 100 kmph from standstill in just 10.2 seconds. The V8 engine comes mated to an eight-speed automatic transmission. The L5 V8 can accelerate from zero to 100 kmph in 9.3 seconds. 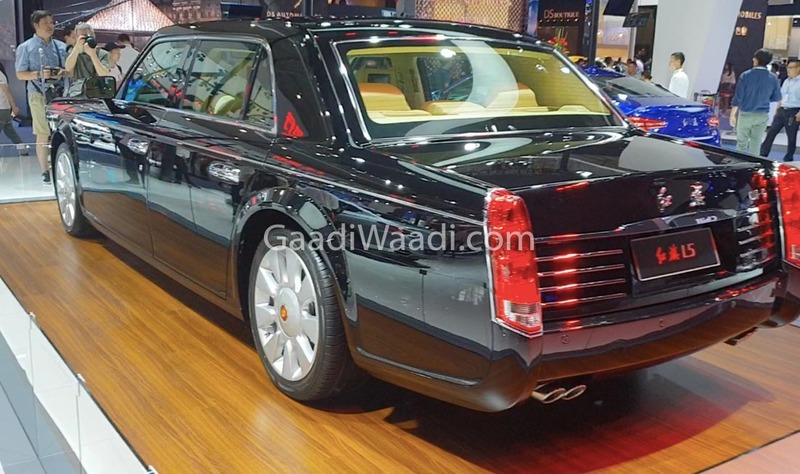 The luxury sedan costs a staggering Rs 8 Crore in the Chinese currency. 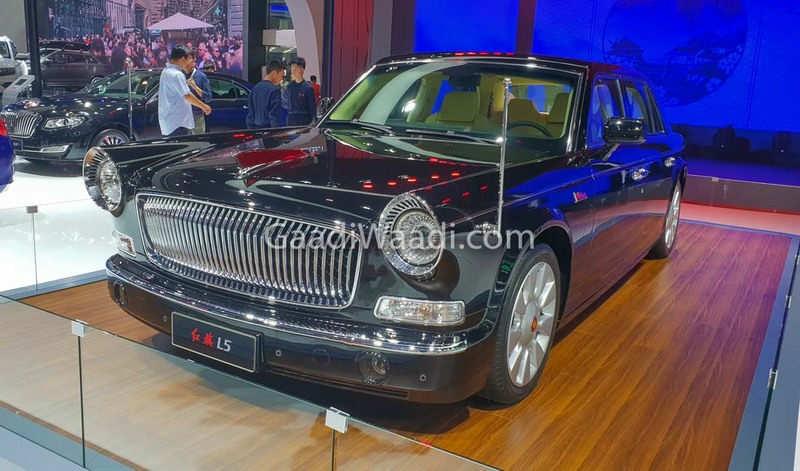 Auto experts in China have compared the Hongqi L5 with some expensive models like the Maybach 62 and the Rolls Royce Phantom LWD. Both these cars have a sticker price of 10 crore and 7.18 crore respectively. With an overall length of whopping 6,395 mm, overall width of 2,004 mm and overall height of 1,720 mm, the L5 is larger than both the above models. Also, with a kerb weight of 3,200 kgs, it’s also the heaviest of the lot.